Design Manager @ServiceNow. Getting people from #WTF to #FTW. Husband, father, cat lover and coffee addict. 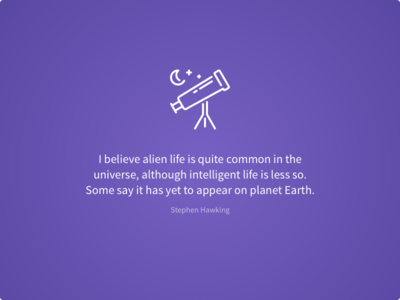 Intelligent life - but wait? — I believe alien life is quite common in the universe, although intelligent life is less so. Some say it has yet to appear on planet Earth. 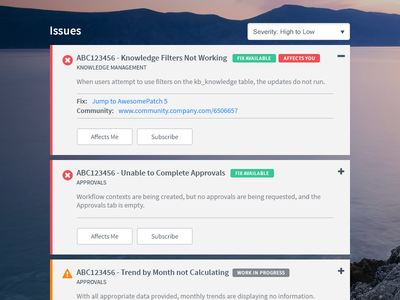 Issue Tracker — Concept for little issue tracker. 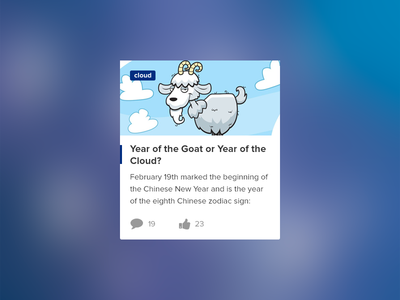 Year of the Goat or Year of the Cloud? 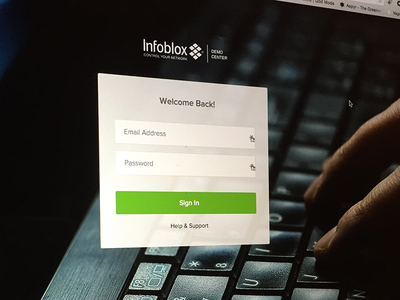 — Our community site is going under full redesign and this is one of the blog post concepts. 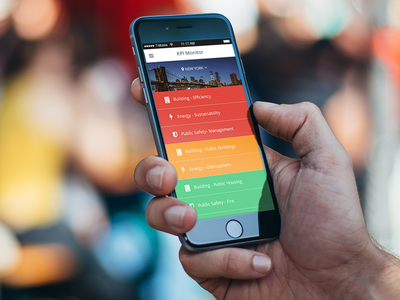 KPI Concept for Smartest Cities — Smart Cities applications are here and are being used by many organisations. This is one of the concepts I am working on. Imagine you are running a city and just by looking at your phone you can see the most important metrics. 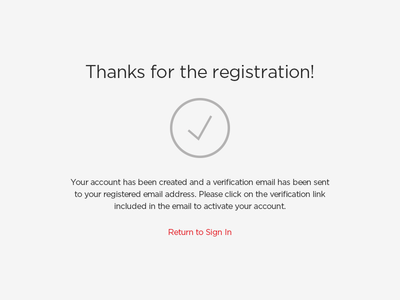 Partner Demo Sign In Page — Sign In page for our demo center application. 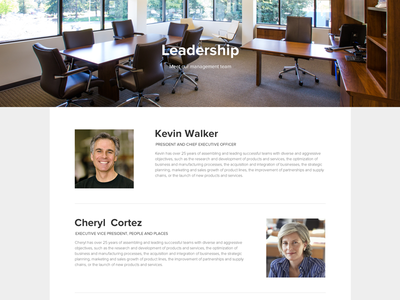 Company Leadership Page — Just wanted to share some work in progress. Looking for a ways to improve our company leadership page. Basically its a wireframe but then I realized if I drop a few stock photos it will be a mockup.